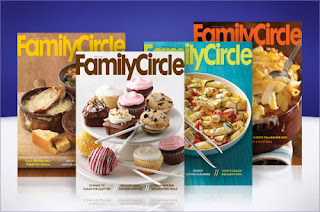 2-year Family Circle Magazine Subscription only $7.00! Here's another great magazine deal you can get at Eversave today. This one is for a 2-year subscription to Family Circle for just $7.00, saving you 92% off newsstand price!